Welcome to Fukiko Home. 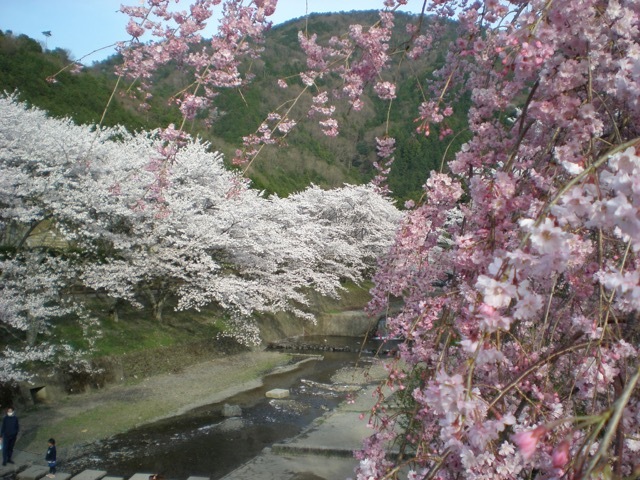 This is a Unique opportunity to discover the rural side of Japan, in Kameoka (near Kyoto). Fukiko will provide you a variety of experiences that only she can give. 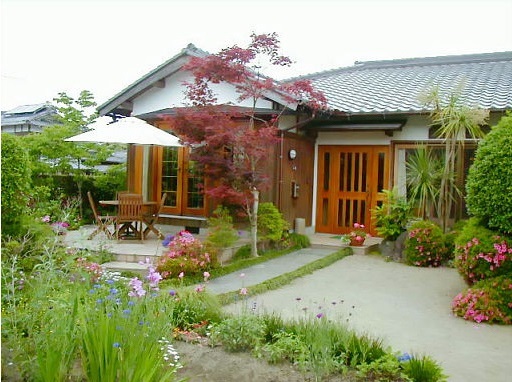 She will cook traditional Japanese dishes for you; using fresh ingredients from her organic garden. If you like; she can dress you in one of her beautiful kimonos, Fukiko likes Kimonos very much and owns a fantastic collection. 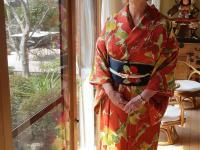 You will also have a chance to meet a Maiko (a geisha in training). 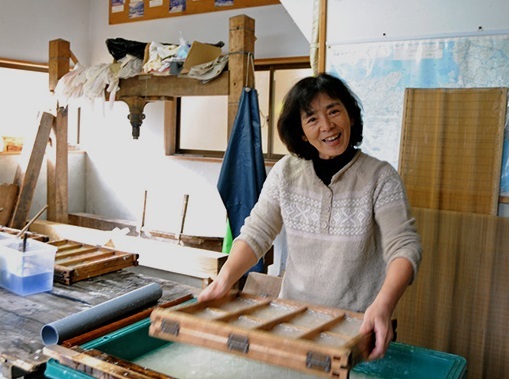 Fukiko will also tell you the fascinating story of her family and ancestors. 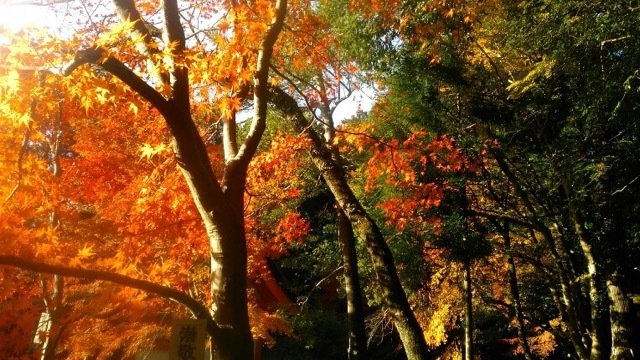 A stay with Fukiko will introduce you the Japanese traditions, the strength of the Japanese people, the dedication to excellence… but you will also learn about yourself and how to enjoy life in a traditional Japanese way. 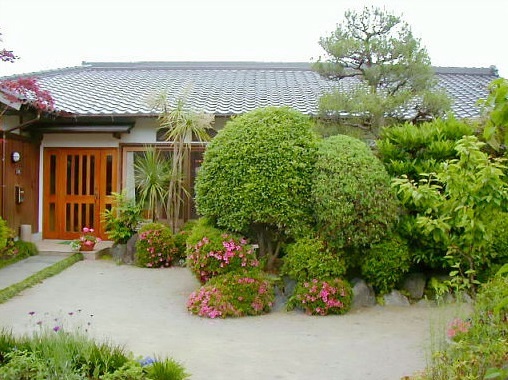 This video was produced by Susan Macaulay, Creator & Curator of AmazingWomenRock.com (Amazing Women Rock), when she visited Fukiko’s guest house in 2008. 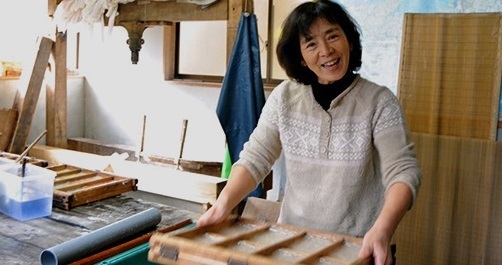 We had a truly memorable experience staying two nights with Fukiko at her lovely traditional Japanese home just outside of Kyoto, near the town of Kameoka. Fukiko went out of her way to ensure our (larger than usual) party of five was comfortable and immersed in Japanese culture. 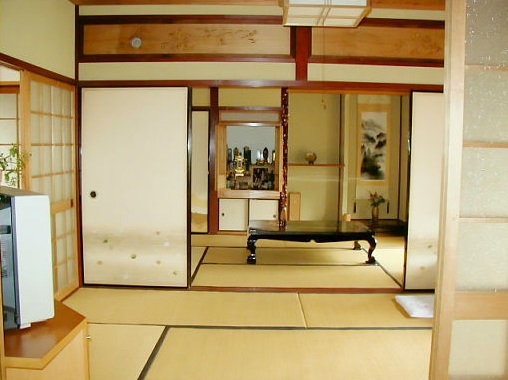 She catered for our particular interests and so we had a wonderful time browsing and shopping in a second-hand kimono shop and antique store. 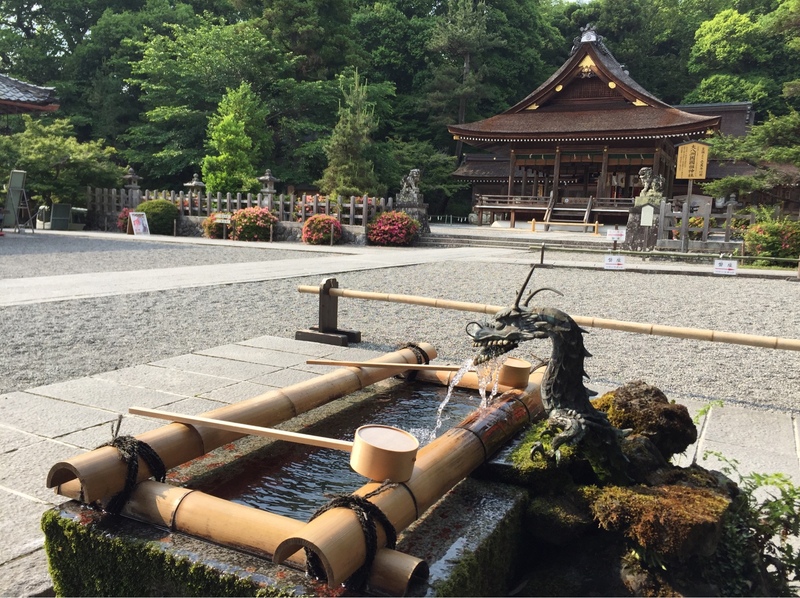 We also loved our walk through her small village and into the surrounding countryside, visiting local temples and a spring blossom festival. 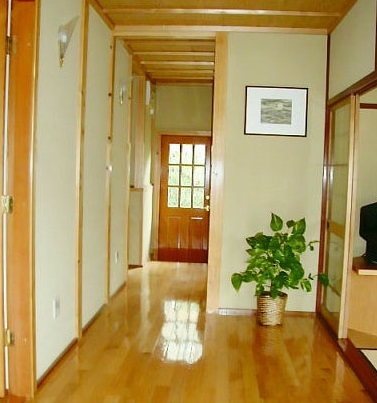 Fukiko is a warm and generous host, with a wonderful command of English and a great sense of humour. This resulted in a lot of laughter and fun conversations. She cooked us delicious meals, many of the ingredients coming from her own organic garden or local suppliers. An absolute highlight for the predominantly female party was an introduction to her kimono collection, with personal fittings. 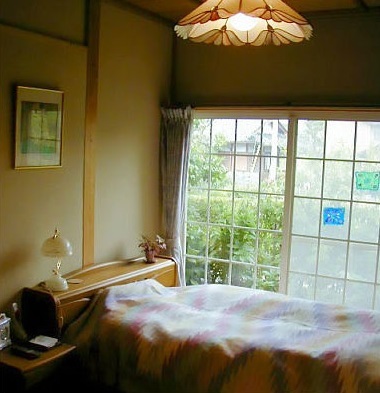 If you want an authentic Japanese cultural experience outside of Japan's large cities, a stay with Fukiko is highly recommended. Fukiko is a loving, cheerful and talented person. There was never a dull moment and I have really enjoyed talking to her, discussing with her about Japanese culture and customs. 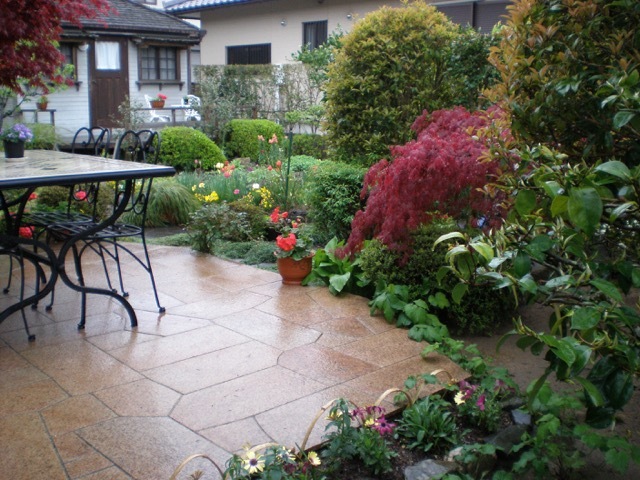 Her place is very comfortable, clean and cosy and her landscape garden is impeccable. 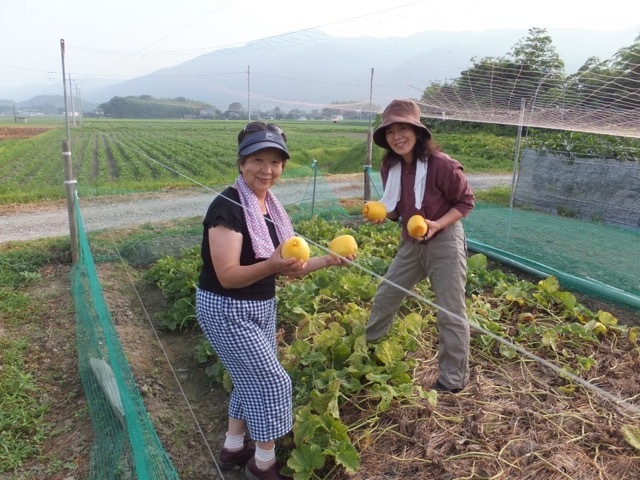 She put great care in preparing my meals, using the freshest ingredients from her organic garden and local market, ensuring that I could get to try different Japanese flavours during my stay. 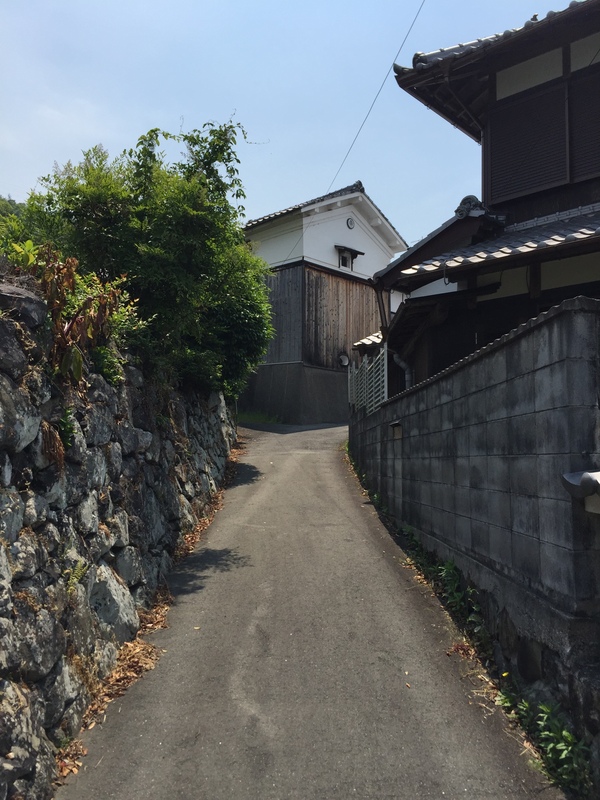 Kameoka is a nice quiet Japanese village, close to many places of interests and is only a short ride from Kyoto station. I would definitely recommend this place for an authentic Japanese experience. We stayed for 3 nights but wish it had been longer. The gorgeous house is clean, well cared for and very loved. We learnt so much from Fukiko about Japanese traditions and culture; she is very generous with her time and information. We did so much and there really is a lot around to see and do. Most of all we laughed so much, who would have thought that exercises on the kitchen floor would have been part of the experience! Fukiko is an amazing lady and we both felt really gratified to have met her. We would strongly recommend a visit with this wonderful woman. 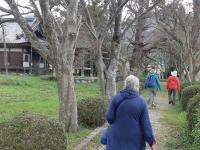 Fukiko made us feel right at home as we learned of the Japanese and local culture! My husband and I with son and wife stayed 2 nights and enjoyed our time cooking and tasting incredible food In Fukikos kitchen! 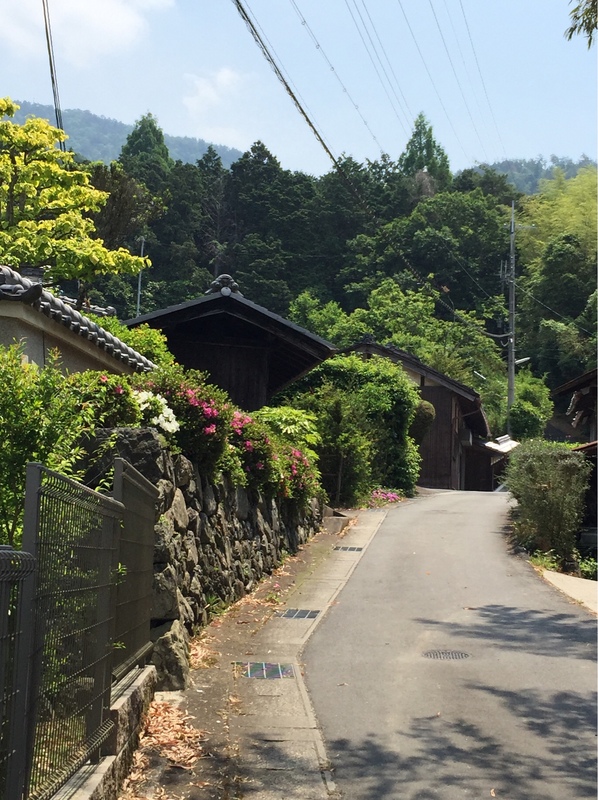 We also took advantage of fun riverboat ride, a visit to the bamboo forest, a delicious local ramen place recommended by Fukiko as well as a visit to a local antique shop! We learned about healthy delicious food and healthy living! Fukiko is a gem! This is the homestay to stay!! 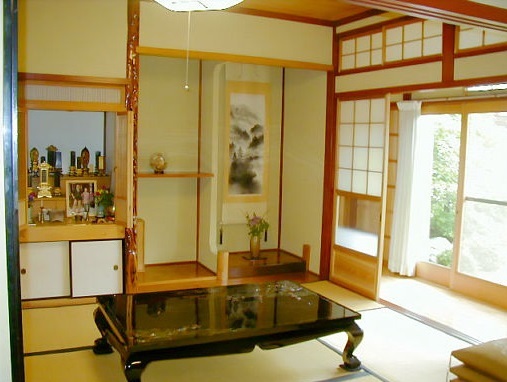 A home-stay visit is a MUST especially for those who have seen the highlights of Japan or spent most of their tourist time in cities. Our visit was a hoot. Sharon will tell you that I never go into second-hand stores or antiques shops in the US. 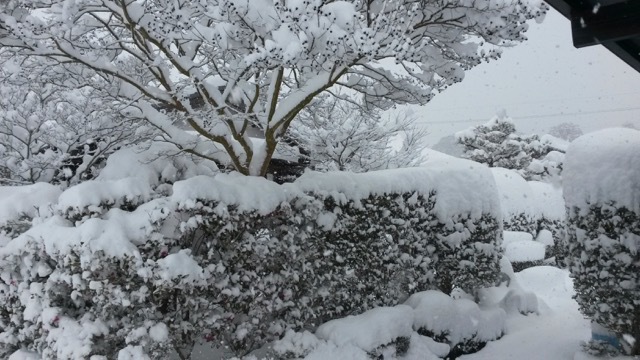 We did in Kameoka. Fukiko has an excellent command of English and is flexible about where to take people.